The Spidi Beta Jacket is ready for the rainiest weather. 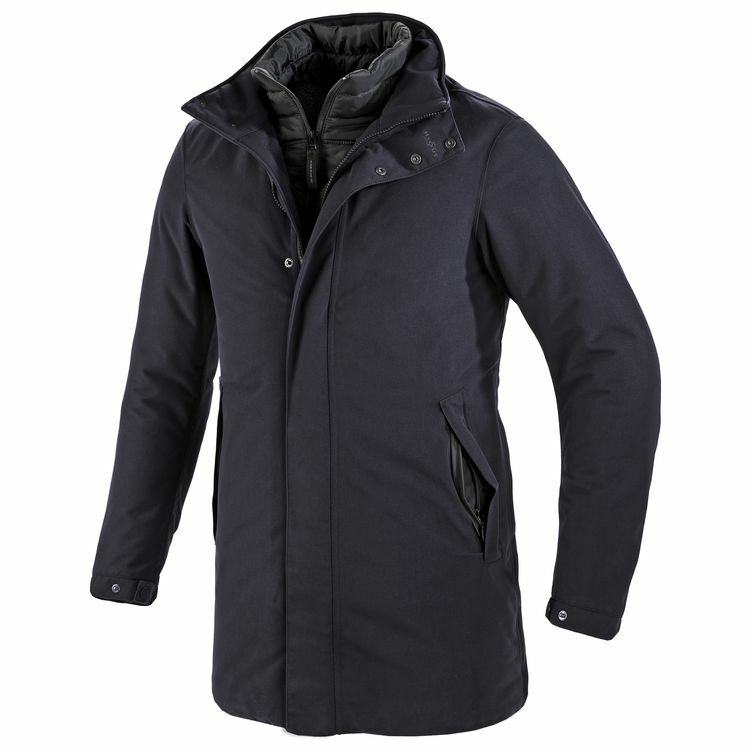 2-layer laminated outer fabric with H2Out waterproof and breathable membrane is very comfortable, while the detachable inner thermal vest makes the Beta Jacket ideal for both winter and spring use. The Spidie Beta Jacket allows the rider to move around the city in maximum safety, thanks to the standard Warrior Light protectors on shoulders and elbows.